It was a busy year for me, and I wasn’t able to read as much as I would have liked. Still, I was able to get into some good books, especially the new biography of C.S. Lewis, and Practice Resurrection by Eugene Peterson. Looking back over the previous 12 months, I can see that this was a year of learning, sometimes through books. N.T. Wright’s new book on Paul came out this year, a 1700 page masterpiece that I was very excited about getting into. It was the fourth volume in his series Christian Origins and the Question of God. Unfortunately, I had stopped reading The Resurrection of the Son of God, the third volume in the series, several years ago, and I wanted to finish that book before moving on to the new one. Resurrection is a 750 page monster that defies being summarized in a single paragraph. By the time I finished it, I was too mentally exhausted to pick up the book on Paul, though I am looking forward to digging into it next year. 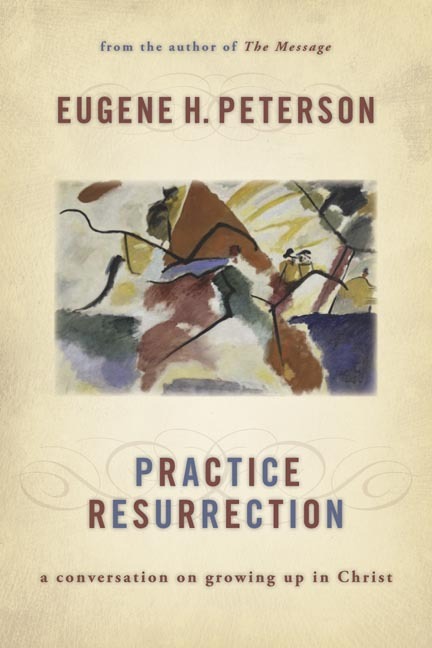 Resurrection is a scholarly book intended to converse with, and profoundly shape, the current state of scholarship on the resurrection of Jesus. It has more than succeeded on both fronts. 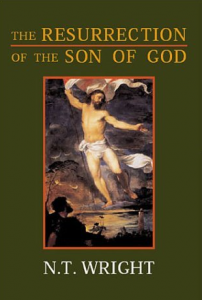 Wright has examined both the liberal and conservative perspectives on the resurrection and found them wanting. Eugene Peterson gets me every time. Reading his books are like having an intensive discipleship session with a pastor you’ve never personally met but who gets you completely. Peterson has been as responsible for shaping my pastoral ministry as Wright has been for shaping my theological perspective. I am always in good, pastoral hands with Eugene Peterson. Practice Resurrection is Peterson’s exegesis of the book of Ephesians. Extremely quotable, of all the books I read this year this is the first one that I would recommend. Peterson is one of the best writers of prose you’ll find in evangelical Christianity. Add to that his conviction and one-crying-in-the-desert prophetic voice, and you have a memorable and formative work on your hands. I had not heard of N.D. Wilson before I got his book via booksneeze.com, but he is an excellent writer with a very unique style. Known more for his works of fiction, Wilson writes like a film director, using story and image to draw you into this book. You can find my review of Death by Living here. Apparently there is a film version of C.S. Lewis’s The Great Divorce in the works, and N.D. Wilson is attached as the writer. 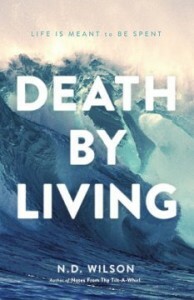 After reading Death by Living, I’m excited to see how this will turn out. Wilson has a lot of talent, and The Great Divorce is one of my favorites by Lewis. If you’re a big fan of Lewis, you may want to get acquainted with Wilson’s style to prepare yourself for what Divorce might look like. I’ve always enjoyed Groeschel’s casual, funny writing style. His appeal is very broad, and his book, Fight, certainly fits into that mold. It’s a book about the fights that Christian men must engage with in order to be the men that God has called them to be. You can find my review of Fight here. The biggest takeaway from Fight, for me, was that he named entitlement as one of the things men must fight against. I find that this is especially true in my own life. I live with a deeply-ingrained sense that I deserve good things, and ought only to have good things happen to me. I don’t know where I picked up this sense of entitlement, but I have certainly paid a price for holding onto it. 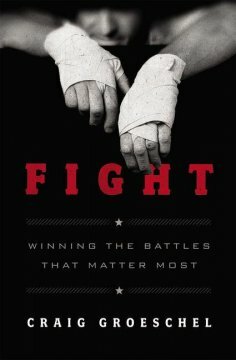 Fight is a good book, and I would recommend it to guys who aren’t quite ready to jump into deeper books. A lot of the people I respect the most really love Walter Brueggemann. I’ve tried several times to get into his work, but for one reason or another, was just never able to get too excited about him. 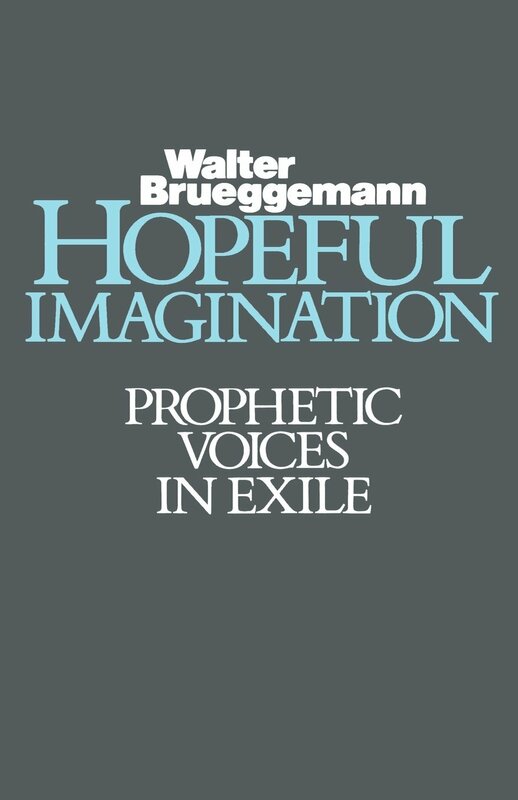 Hopeful Imagination, his book on the prophets of exile, finally got me over the hump. This is an insightful book on pastoral ministry in the place of exile. Much like N.T. 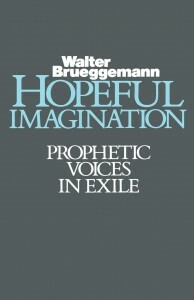 Wright, Brueggemann works hard to find a middle ground between liberal and conservative Christianity, though conservatives would certainly be put off by his insistence that Isaiah 40-55 was written by someone other than 8th century Isaiah of Jerusalem, and written sometime after the exile in Babylon. Admittedly, this was something that was difficult for me to get over, as I have always held the book of Isaiah to be written by a single author. Brueggemann’s pastoral insights, however, overcame any distancing I felt from his critical perspectives. Few authors have shaped me as thoroughly and deeply as C.S. Lewis. 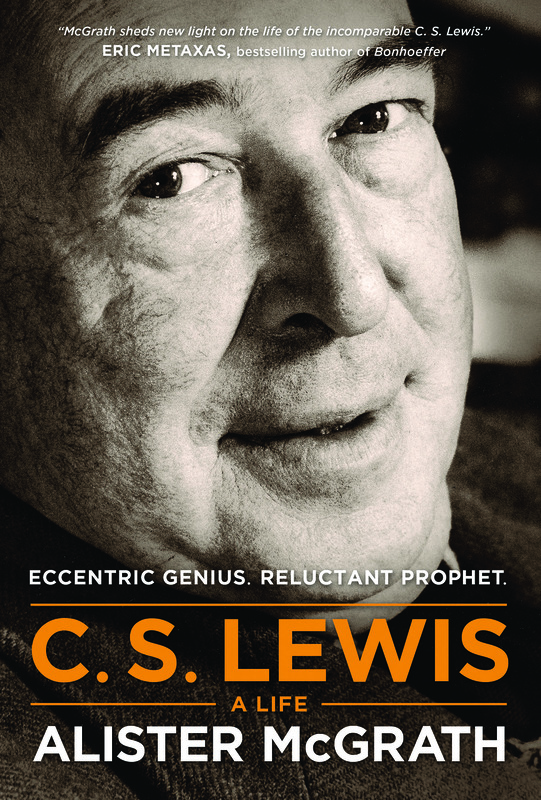 I began reading his books in high school, when I prided myself on being able to finish Mere Christianity. (How much I really grasped of his argument is open to debate.) From there I read The Great Divorce, The Screwtape Letters, and The Abolition of Man. Oddly enough, I still have never read the entire Narnia series. McGrath’s biography of Lewis is both thorough and engaging. I have a great deal of respect for McGrath, and so I knew that I would appreciate his work on Lewis. Since this is the only biography of Lewis I have read, I don’t have anything else with which to compare it. Some, I have heard, have objected to McGrath’s interpretation of Lewis’s relationship with Mrs. Moore. 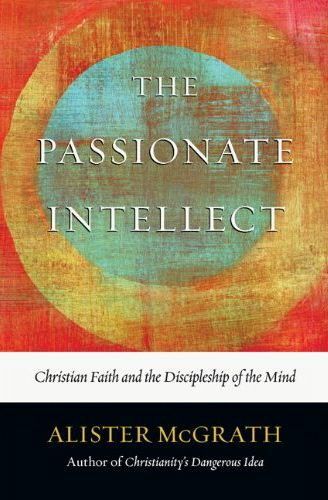 Whatever the true nature of that relationship, this was a very insightful look into one of Christianity’s most important thinkers. This was a book that I had been hoping to pick up for quite a while, and finally got around to it after I had boxed up all my books and couldn’t find anything to read. It is one of Wright’s shorter books, and in that sense is fairly accessible to most readers. For too long, he argues, we have believed in the inevitable progress of mankind toward a utopian society where evil has been expunged from the world. Invariably, we are shocked when evil rears its ugly head, whether in the terrorist attacks of 9/11, or in the tsunami of 2004. This book is more pastoral than philosophical. Evil, he says, is not a problem that can be solved in this life. Instead of arguing apologetics or waxing philosophical, the task of the Christian is to be and build signposts of God’s wise rule in this present evil age. Overcoming evil is not a matter of argumentation or explanation, but of incarnation. 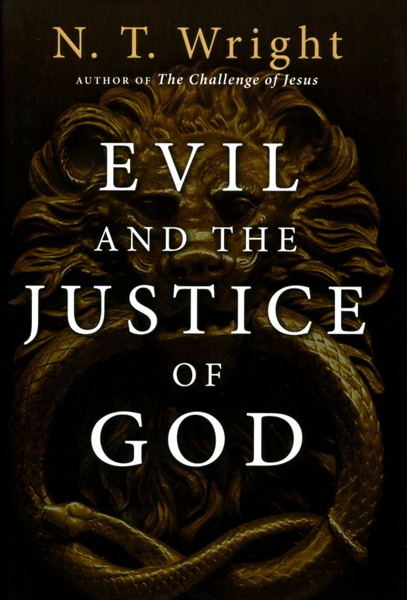 While this book might not help you win any arguments against the new atheists (see Alvin Plantinga’s God, Freedom, and Evil for that task), it will help you become the kind of person through whom evil is pushed back just a little bit. This was another one of those books that I had been looking to purchase for quite a while, but never really got around to it until all my books were in boxes. 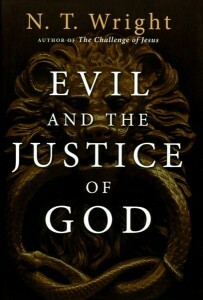 The title of McGrath’s book intrigues me, and as a preacher with a theological bent, seemed to be right up my alley. In simple terms, McGrath’s aim with this book was to provide an avenue for the combination of head and heart. Too much of modern Christianity, evangelicalism in particular, has gotten the reputation of being anti-intellectual. Deserved or not, this is a troubling indictment, particularly considering the church’s long history of intellectual rigor and discovery. It is possible, he argues, to be both passionate and intellectual, and the Christian must feel no need to sacrifice one for the other. In the ongoing debate between Christians and the New Atheists, Alister McGrath remains one of the go-to guys for Christianity. He devotes a significant part of this book to refuting the ideas of Dawkins, Dennet, Hitchens, and the other New Atheists. 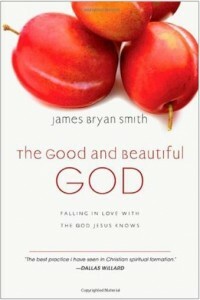 If you’re interested in apologetics and the life of the mind, this book would be an excellent addition to your library. I picked this book up for free at a conference I attended in March. Though I didn’t like Radical, I appreciated a lot about this book, and agree with Platt in his basic assumption that the Church isn’t doing a great job of making disciples out of converts. Much is needed to improve our discipleship efforts, and the longterm health of the Church depends on pastors and leaders transitioning from their vain attempts at empire-building and into humble efforts of kingdom-building. 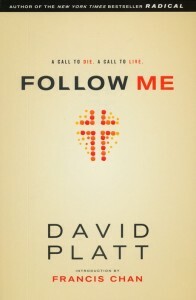 My fundamental disagreement with Platt is along theological lines. He makes a fairly accessible case for his Reformed position on salvation, and I have addressed that with a response here. A long discussion with a friend ensued in which I elucidated my position further. You can read that exchange in this post and comments section. 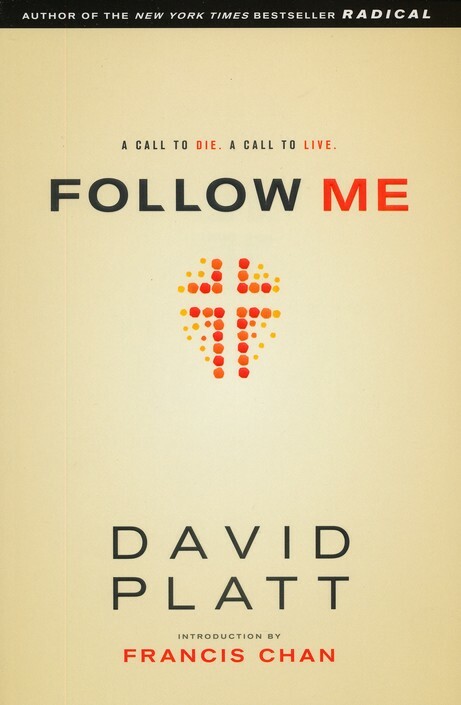 Because of our theological differences, I’ll never recommend a book by David Platt, John Piper, or Mark Driscoll, but I will admit that I resonated with Platt’s basic premise. 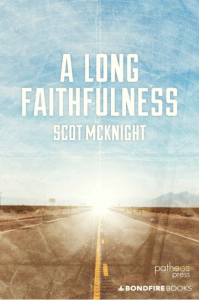 On the other end of the theological spectrum, the side that I call home, lies Scot McKnight. One of the world’s foremost New Testament scholars, McKnight put out an ebook on the difficult “perseverance” passages of Hebrews. The underlying question is this: Can a committed Christian lose their salvation? McKnight views this as the fundamental question – the very backbone – of Reformed theology. If, contrary to the Reformed position, a genuine Christian can lose their salvation, then the whole Reformed house of cards falls apart. 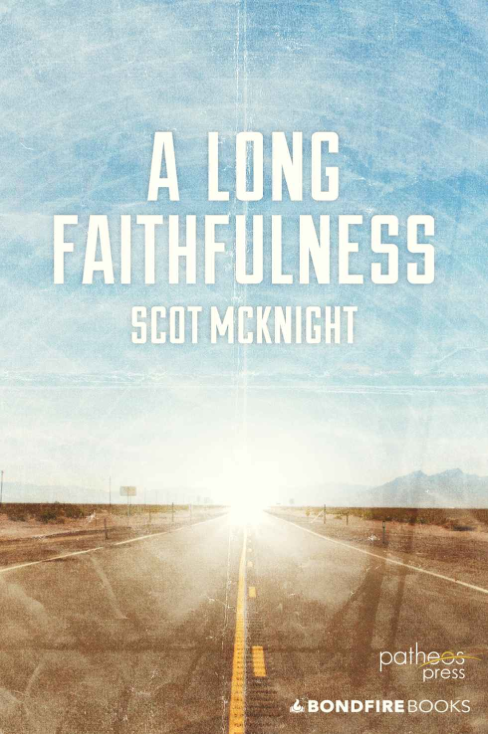 McKnight asserts that everything in Reformed theology is built upon the perseverance of the saints. The book of Hebrews, however, indicates that it is possible for a Christian to lose their salvation. While it isn’t easy, and never happens by accident, apostasy is real. God has given us the freedom to choose, and to un-choose, himself. You can read more about this fascinating study in my book review here. This book was part of our life group curriculum while we were at LifePoint Church in Columbus. It is the first part of a trilogy of books, though I haven’t gotten to the other ones yet. This worked well in the group, allowing us to converse together about the “false narratives” we have come to believe about God, ourselves, and the world. The thesis of the book is “transformation happens through training my soul,” which corresponds to one of the five lessons I learned this past year. I intended to blog my thoughts on the book, chapter-by-chapter. As usual, however, life got in the way and I wasn’t able to meet my goal. However, you can find my thoughts on chapter 1, chapter 2, and chapter 6 on the blog. 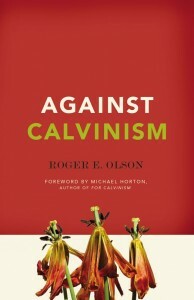 Roger Olson is among the foremost Arminian biblical scholars in America. This small book is meant to be a companion to For Calvinism by Michael Horton. My wife pointed out that the tulips on For Calvinism were in bloom, but in Against they are dried and dead. Nice touch, book designer! This wasn’t necessarily a book I needed to read. To be honest, I probably should have read Horton’s book so that I can have a better understanding of the Calvinist perspective. This was more of a pleasure read, which just underscores how much of a nerd I really am. 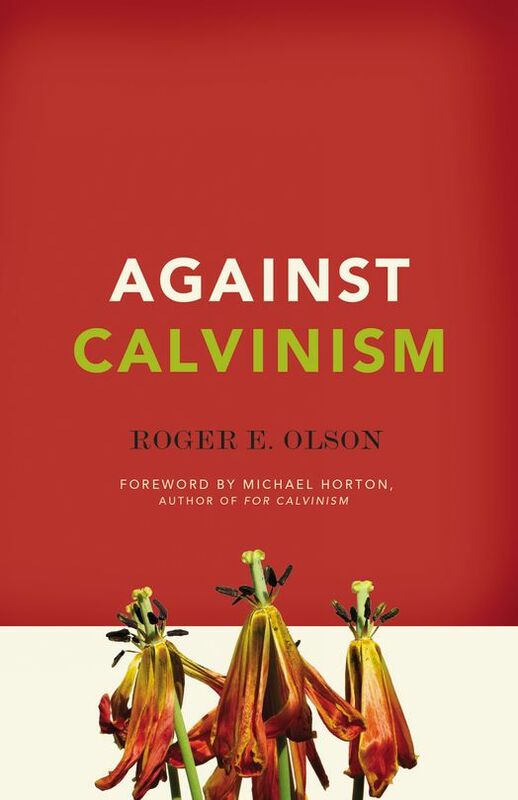 Overall, I thought Olson did a great job of debunking some of Calvinism’s more extreme views. The next step, I suppose, is to create a For and Against Arminianism collection. I didn’t read as much as I would have liked this year. My time and energy were spent on other things, especially my family’s needs in the midst of Zeke’s illness. My hope for 2014 is to use more of my free time to read, and I already have a healthy stack of books lined up for the new year. The really ambitious goal is to get through a book a week, though if I read two a month I think I could live with that. I hope that you’re able to take some time next year to devote to reading, learning, and growing. I love this list, but you should really add some literature to your reading diet!